Platinum with a 1 carat VSI Colour D Diamond. 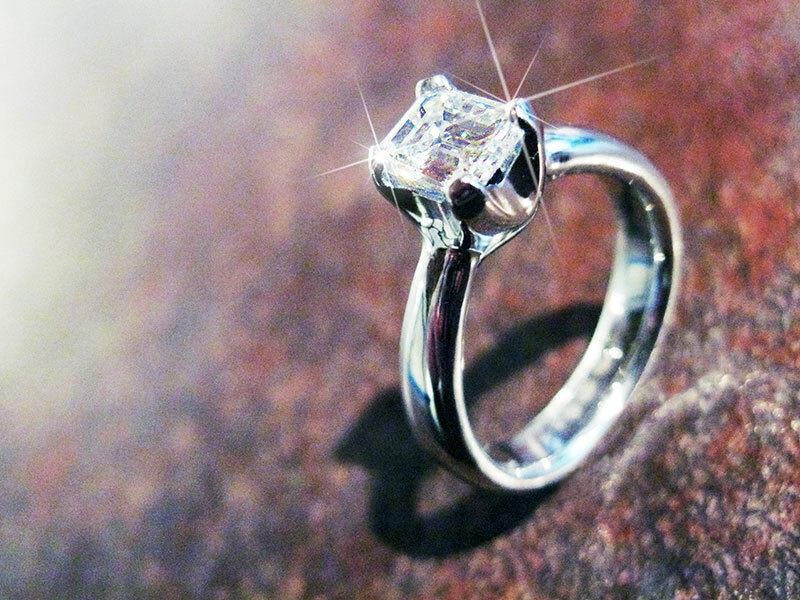 A stunning engagement ring. Also available in 18 yellow, white or rose gold and palladium with fancy diamonds or other precious stones.